The governing body of the state’s public universities is in the process of updating its free speech policies. That comes after a push in the legislature this past session to update the Board of Regents free speech policy failed. Others say free speech is already protected in the regents policy. 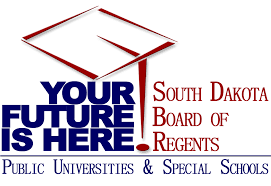 The South Dakota Board of Regents is passing a first reading of an update to their free speech policy. Nathan Lukkes is general counsel for the Board of Regents office. He says the new policy is a slight modification of what’s become known as The Chicago Statement. Lukkes says the policy is intended to carry out what’s covered by the first amendment. He says the policy should guide campuses in applying the first amendment. 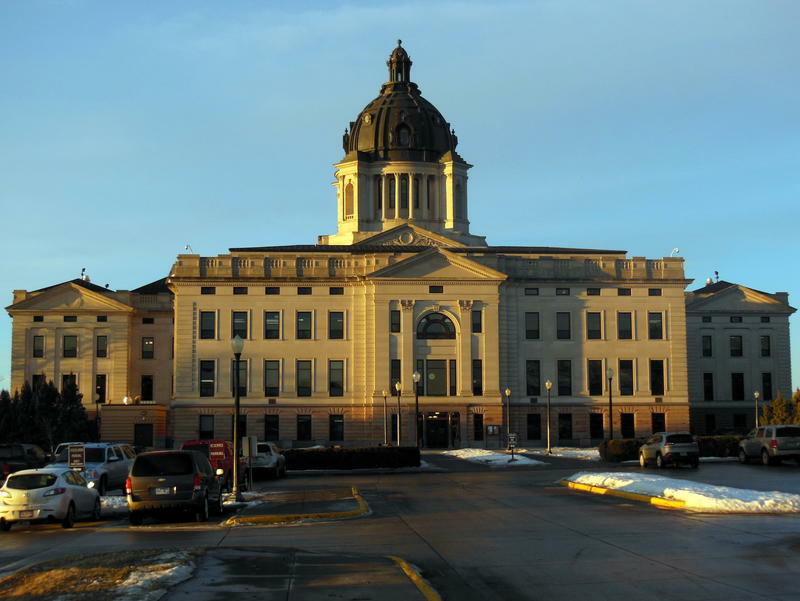 Libby Skarin is the policy director for the South Dakota chapter of the American Civil Liberties Union. She says there’s nothing in the policy that worries the organization. Skarin says the core of the first amendment is still protected in the new policy. A final vote on the policies will take place in December. The Senate Education committee narrowly voted down a proposal that protects free speech on public university campuses. Senate Bill 198 is backed by a national organization for individual rights in education that wants those protections in state statute. However, critics of the bill say those protections are in the state and federal constitution. Joseph Cohn is with the Foundation for Individual Rights in Education, or FIRE.